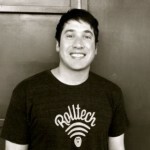 VegasTechFund-backed Rolltech, the app-based global bowling competition and analytics platform, has announced the launch of a groundbreaking, skill-based network to connect bowlers around the country for daily, real-money bowling contests. 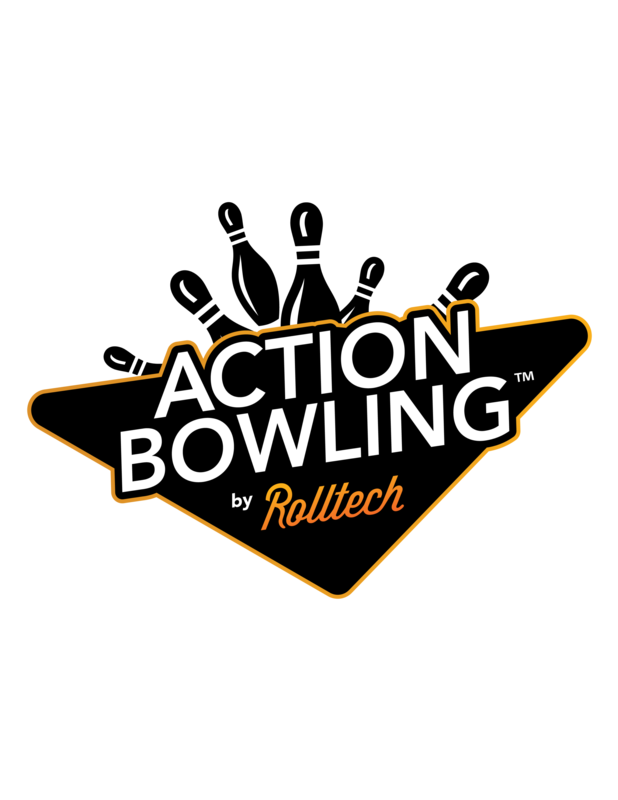 Rolltech Action Bowling is not a fantasy-sports competition; players match their own physical bowling skills against other competitors. League bowlers in connected Rolltech Partner Centers can use verified league scores to compete in daily bowling contests for huge cash payouts from their mobile device. The revolutionary Action Bowling platform is simple and user-friendly. To play, bowlers can add Action Bowling from inside the Rolltech app, deposit funds and then choose the contest they would like to enter. After bowling their normal league games, players submit their scores to the contest they entered and snap a photo of their league recap sheet to begin score verification. The photo must clearly display date, center name, lane, position, player name, scores and signatures. All scores pass through multiple verification layers to ensure accuracy. Read more about the company’s announcement here.